One man is in a Memphis hospital with multiple gunshot wounds and two people are in the Union County jail following an Ingomar shooting event yesterday evening. The shooting occurred sometime after 6 pm Saturday, March 17, at a residence on County Road 92 in the Ingomar community. Sheriff Jimmy Edwards said a man and a woman are in the county jail. 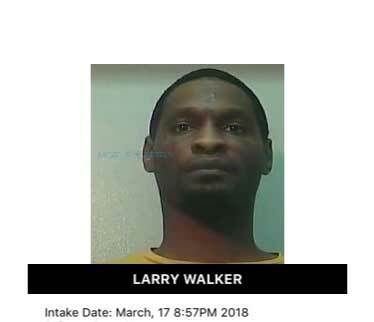 Larry Walker, age 27, is charged with attempted murder, marijuana possession and child endangerment. Murder charges against Walker would be expected if the victim does not survive. 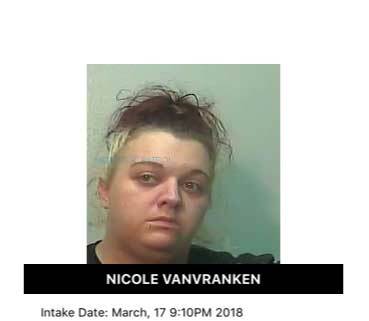 Nicole Vanvranken, age 27, is charged as an accessory after the fact and may face other charges. A 9-year old child was at the shooting scene. The victim was shot with a 9 mm semi-automatic pistol. He was airlifted to a Memphis hospital, and his condition is unknown at the present time. Considerable erroneous information was circulated on Facebook and other unofficial sources in the hours immediately following the shooting. NAnewsweb.com may post additional information later today if it becomes available from official and dependable sources. It is never too soon to plan for the future. Patrick addresses Social Security issues in this week's column.